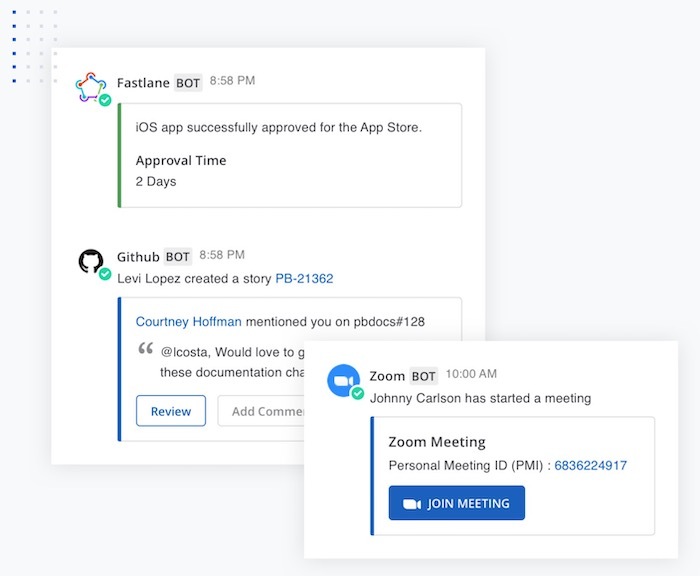 Mattermost, a Palo Alto, California-based enterprise messaging platform for engineering teams at large organizations, has raised $20 million in Series A funding led by Redpoint Ventures. S28 Capital and Y Combinator also participated in this round. Several years ago, Mattermost started growing in popularity as it started out as an open source messaging platform. Now developers are adopting Mattermost because they want the extensibility of an open source platform to integrate with developer tool and automate portions of infrastructure operations. Thousands of top banks, Internet companies, U.S. federal agencies, semiconductor manufacturers in the financial services, public sector, and defense industries rely on Mattermost for collaboration. Mattermost is also being delivered to the world’s leading high-security enterprises through a growing network of systems integration partners. One of those partners is a company called cPrime. Mattermost is considered the first self-hosted messaging solution that gives enterprise developer teams complete access to the source code. So it can be completely customized and it has the ability to integrate with any other platform via API. And since it is an open source solution, companies have full control of how data is accessed, stored, and managed. Information that passes through the messaging system can be managed in a way that is consistent and compliant with stringent requirements. For example, it extends to integration with security tools and policies including features for Active Directory and LDAP.